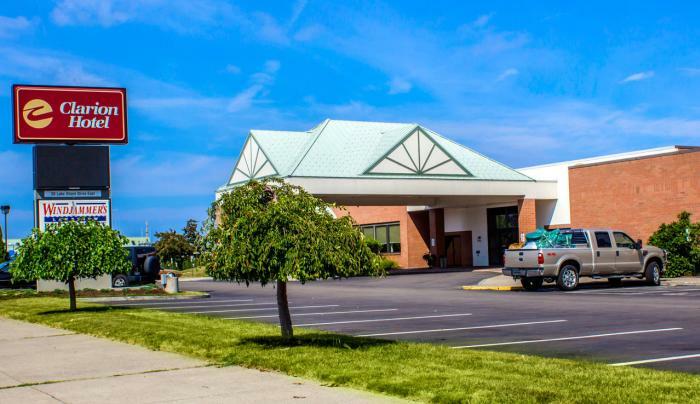 Have a great stay at the Clarion Hotel® Marina & Conference Center hotel in Dunkirk, NY! This is a Dunkirk hotel with meeting space near Lake Erie. Dunkirk and the surrounding area offer a variety of water sports for the outdoor enthusiast, including boating, sailing, swimming and fishing. Miles of coastline provide a scenic backdrop for a leisurely walk or bicycle ride. Wintertime brings plenty of cold-weather activities, like ice skating, ice fishing, snowmobiling and skiing. 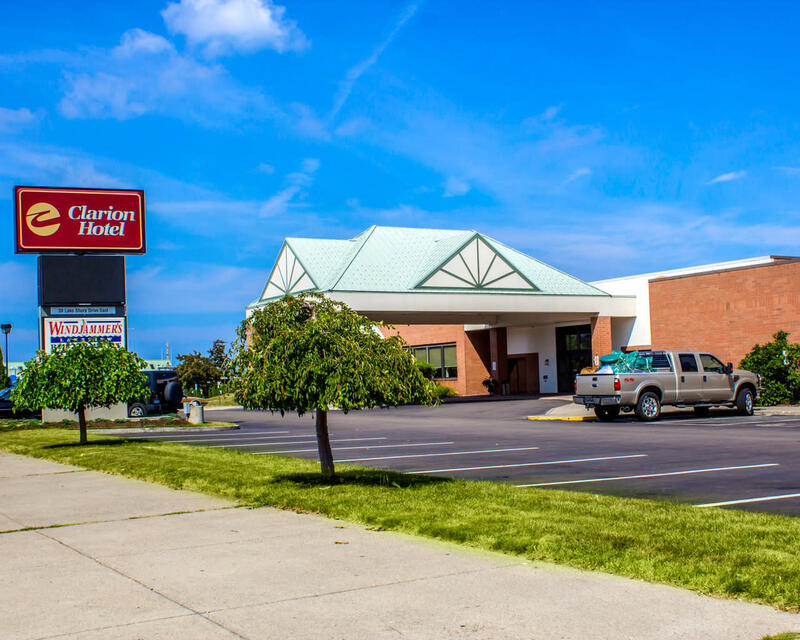 While you are searching for Dunkirk conference center hotels, look no further than the Clarion Hotel Marina & Conference Center. Business travelers appreciate our convention center, 250-person meeting room and business center, which offers copy and fax services.